"Records sales hit £2.5m last week compared with £2.1m for digital, with surge partly attributable to Christmas gift buying." reports Hannah Ellis-Petersen, Guardian's culture reporter. 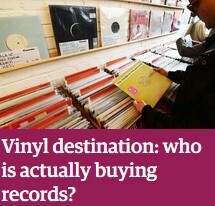 A man browses records for sale in Bristol. Supermarkets such as Sainsbury’s and Tesco now also stock records. The interest in buying a physical format of music on vinyl has experienced a resurgence in the past 12 months. 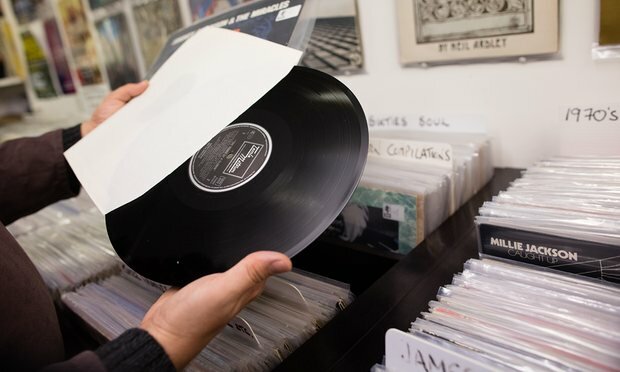 This time last year, the sale of vinyl albums reached £1.2m while digital sales were £4.4m. 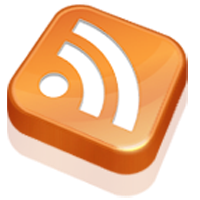 Vinyl has also experienced eight consecutive years of growth, despite almost dying out around 2006.